Wilson is a delightful actor, a quirky, left-of-center presence who has spent a career exuding enthusiastic whimsy in films like The Royal Tenenbaums, Wedding Crashers, and the Cars series. He also says “wow” funny, inspiring weirdos to not only make supercuts of said wows, but also to play them backwards and wedge them into everything from lightsaber duels to ‘90s-era political rock. 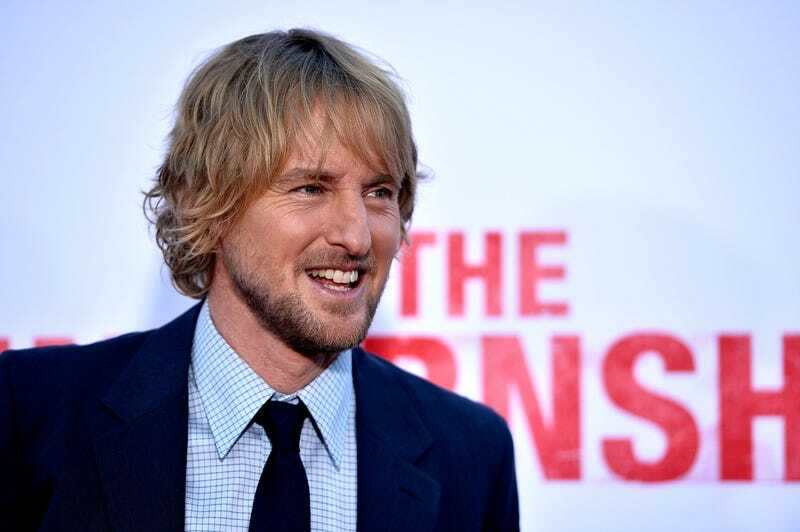 Now, in a show of some late ‘00s flash mob ingenuity, a group is organizing a live event in which roughly 4,000 people (and counting) are scheduled to meet at Federation Square in Melbourne, Australia to “say wow like Owen Wilson.” The event is being hosted by a group called “Owen Wilson Wowposting,” and Facebook lets anyone who wants to confirm their attendance to an event, so take those attendance numbers with a grain of salt. But there appears to be a pretty solid line-up: According to the event page, festivities will begin at 6 p.m. with a “hype speech from admin” before some “warmup wows” will give way to a “massive group wow” at 6:15. That will be followed by “kickon wows,” and, we’re assuming, refreshments. Stick around for the “wow” that will likely emerge from onlookers who just watched 4,000 people say “wow” in a hushed, Muppet-like tone. The event is set for next Monday, February 26, so you better start boning up now. We’ve included the supercut that started it all below.